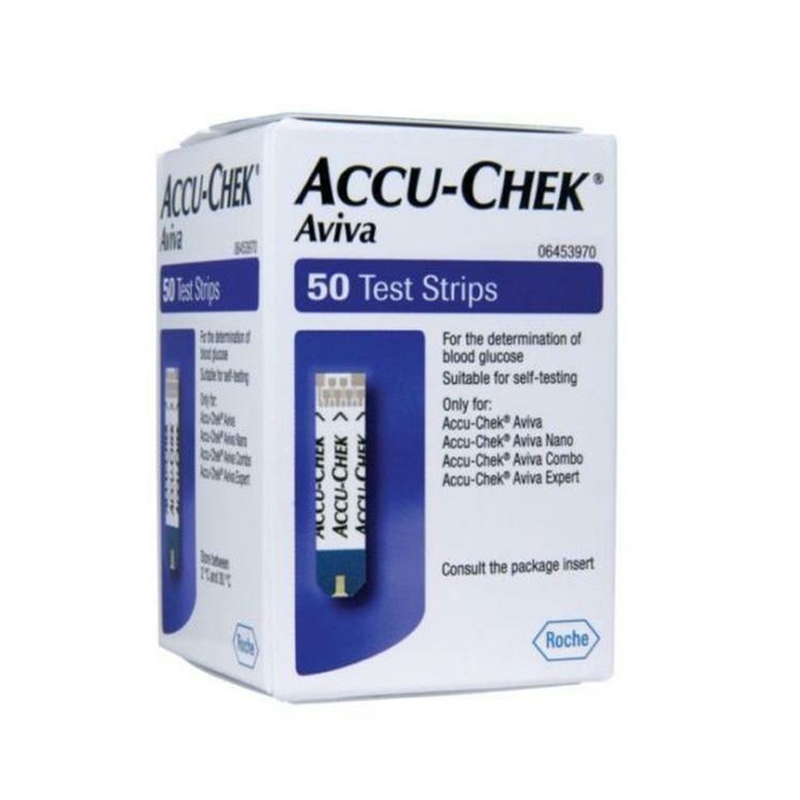 Accu-Chek Aviva test strips help make every strip count, by making it easy to test right the first time. 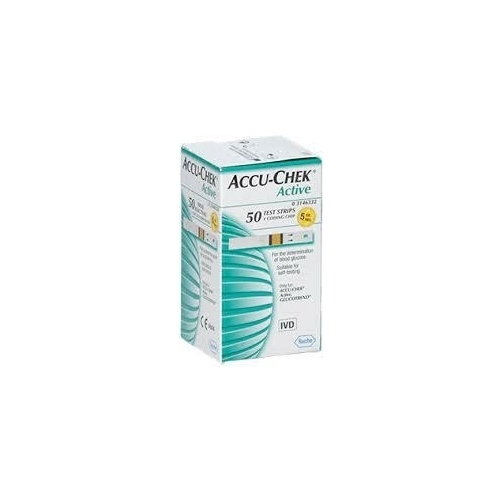 Accu-Chek Active Glucose Test Strips allows you to quickly and accurately check your blood glucose level. 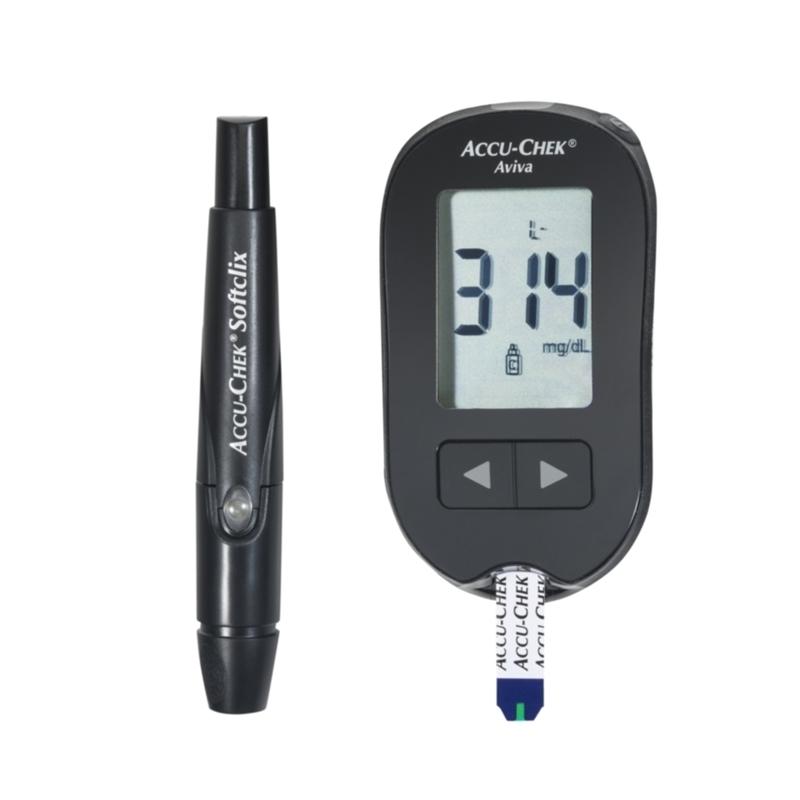 With a tiny blood sample, the fast five-second test allows people with diabetes to get quick and accurate results. 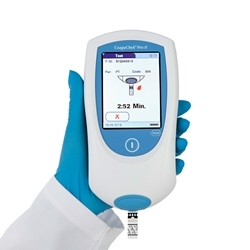 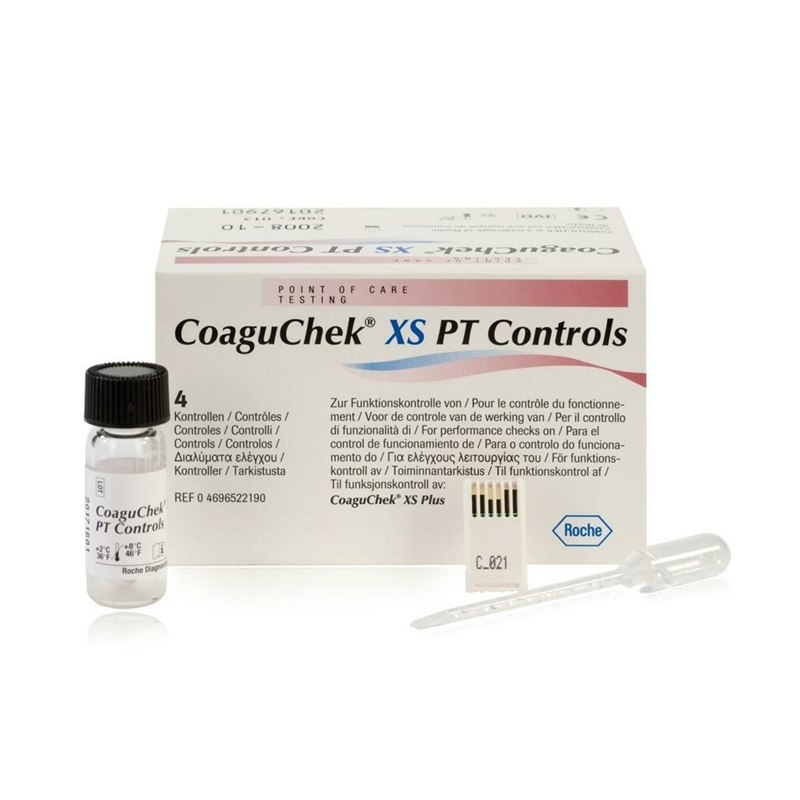 CoaguChek XS Plus Prothrombin Time (PT) liquid controls to assist with regulatory compliance requirements. 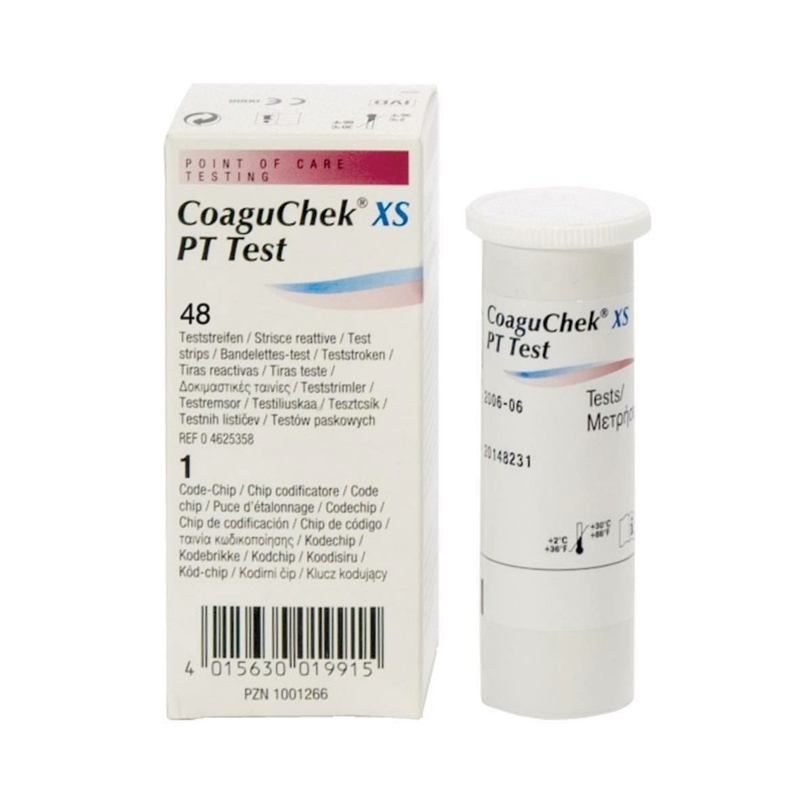 Test-Strips for the CoaguChek XS Plus INR Meter.